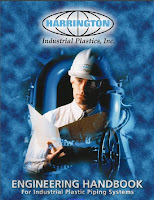 A pipe rack is the main artery of a process unit. It connects all equipment with lines that cannot run through adjacent areas. 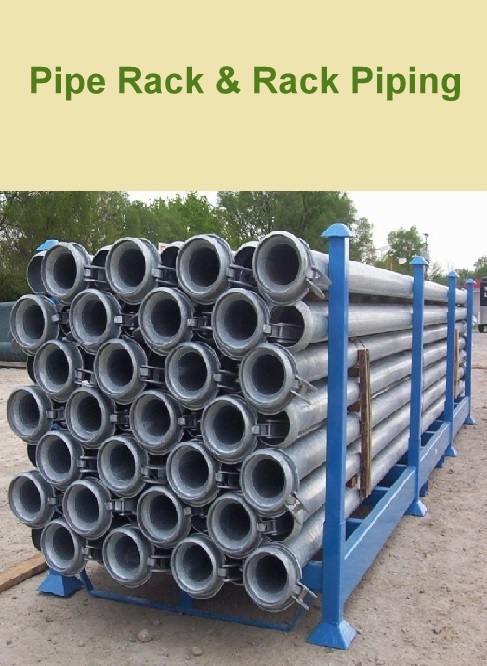 Because it is located in the middle of the most plants, the pipe rack must be erected first, before it becomes obstructed by rows of equipment. Pipe racks carry process, utility piping and also include instrument and electrical cable trays as well as equipment mounted over all of these.